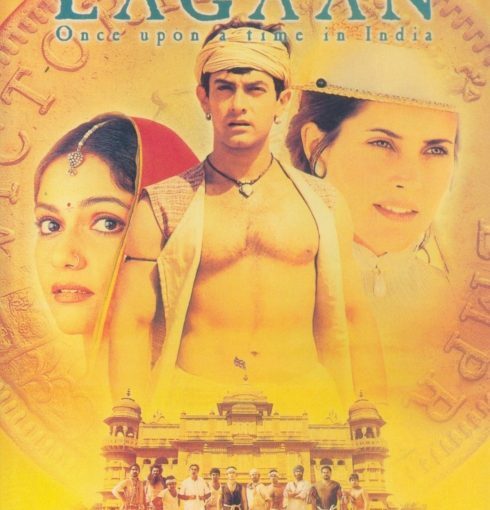 In (dis)honor of the looming property tax deadline, I am watching the Bollywood movie “Lagaan” again this weekend. Without spoiling the ending, the evil British Empire (through the local raja) is taxing the peasant farmers of late 1800s India almost to death. Out of arrogance, the local British officer in charge challenges a group of farmers to a match of cricket: Movie trailer here. If the farmers win, they will not have to pay the tax (a portion of their agricultural crops) for three years. If they lose, they will have to pay the British triple the tax. The BBC has it 14th on the list of 50 Films to see before death. Aamir Khan’s acting is incredible. The music by A. R. Rahman, the composer of the “Slumdog Millionaire” soundtrack, is fabulous. Time stands still while watching it and true to Bollywood, it is an epic three hours and forty-five minutes in length, filled with dancing, intrigue, and a cast of hundreds. The enduring themes of good vs. evil, oppressed vs. oppressor, unity vs. adversity, and turning weaknesses into strengths play out beautifully. I cannot think of a more appropriate film to watch this weekend, or every property tax deadline for the next thirty years–just how bloody long will it take us, our children, and grandchildren to pay off the school referendum? Blockbuster may have it and I do not know about Dollar Video. I have my own collection of Bollywood films.